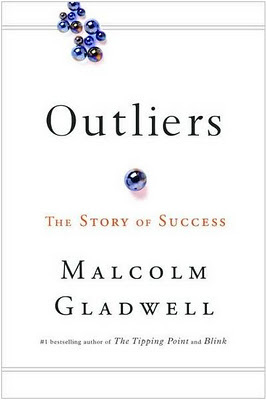 Outliers was published in 2008, it gained immediate success debuting at number 1 on the bestseller list at the New York Times. Malcolm Gladwell conveys an intriguing investigation into the ‘Outlier’, which in simplistic terms is defined as anyone that stands out (an anomaly) from the rest of society. Using plenty of interesting examples, Gladwell, in essence, attempts to dispel the myth that success is primarily based on talent, rather highlighting effort, application, opportunities, timing and luck as crucial elements of success.